Where does it end with this guy? It doesn’t. You think you know all the weird, crazy facts about President Donald J. Trump, but you don’t. Sometimes, his life reads like a poorly written comic book, but it’s all too real. 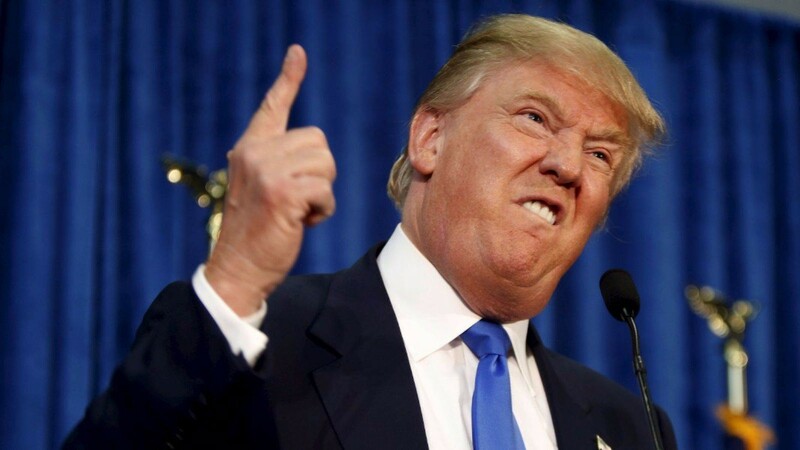 So grab your popcorn, get comfortable and feast your eyes on this list of the craziest, unknown facts about Donald Trump. Donald Trump likes to get his way and this is no new habit. Even as a young boy, he used force to knock down those in his path. According to Trump, he gave his second-grade music teacher a black eye because he apparently didn’t know anything about music. 9. Hard On For Hillary? 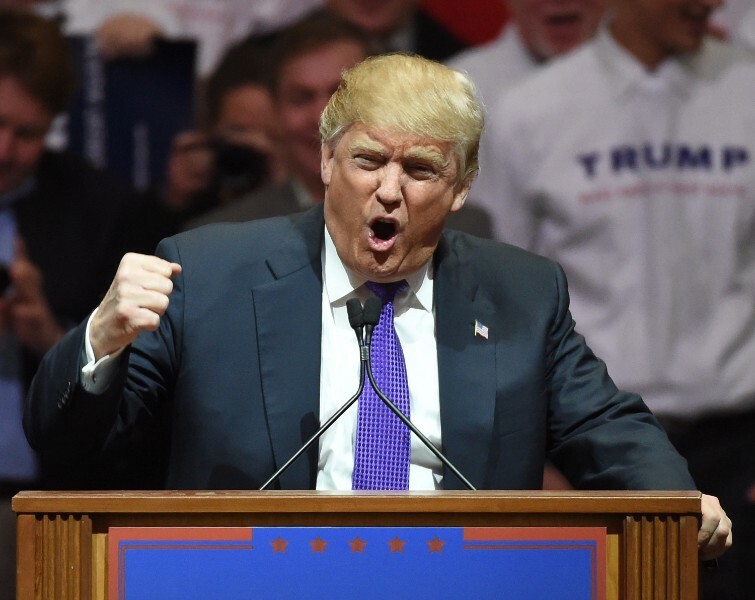 Today, we know Donald Trump as the Hillary-hating, crazy Republican that he is. The past speaks of different times, though. 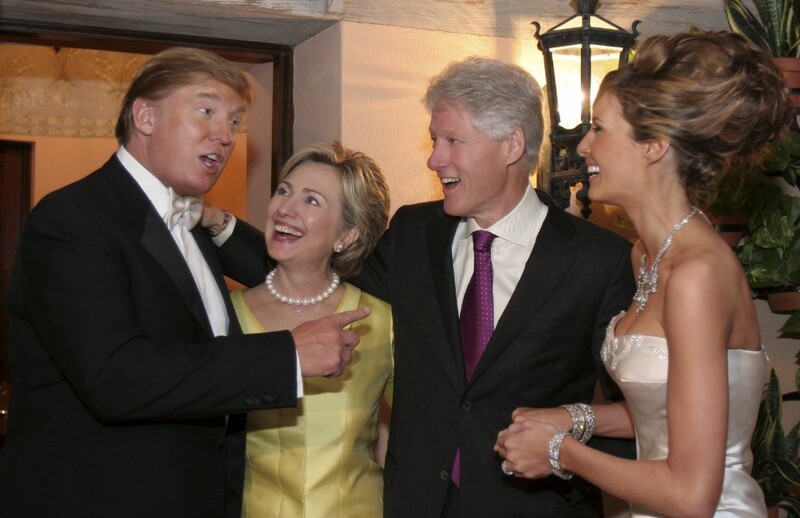 Trump and Hillary used to be big-time buddies. Perhaps there was even some sexual tension in there somewhere. He sure looks awfully comfortable with her in this photo. Did you know Donald Trump is a scientific genius? According to him, it would only take an hour and a half to learn everything there is about operating a missile. In fact, he believes he already knows most of it. Well, that’s a major relief. Good thing we have this guy in charge of nuclear operations now. If Trump is such a genius though, then why couldn’t he get his idea to work on slide number six? Read on to find out. 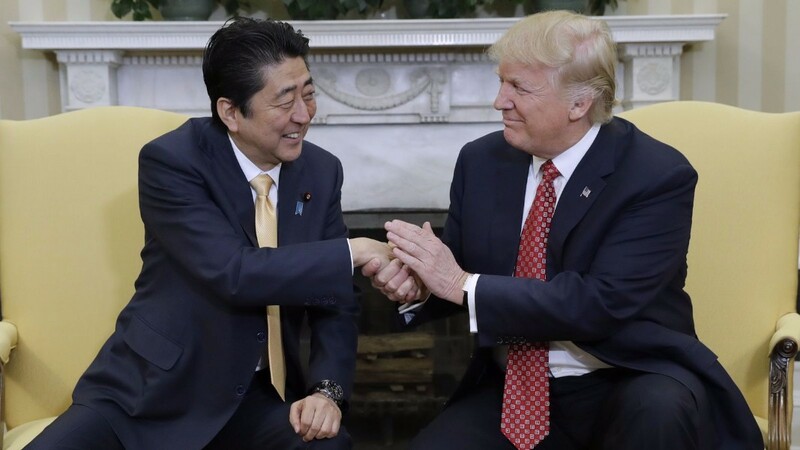 One thing the president does a lot of is handshaking. Unfortunately for Trump, he’s a germaphobe. Perhaps that explains all the awkward handshakes over the past couple of months. Either that, or he is just really bad at it. That would be odd considering he invented the “art of the deal.” What seals deals? That’s right. Handshakes. 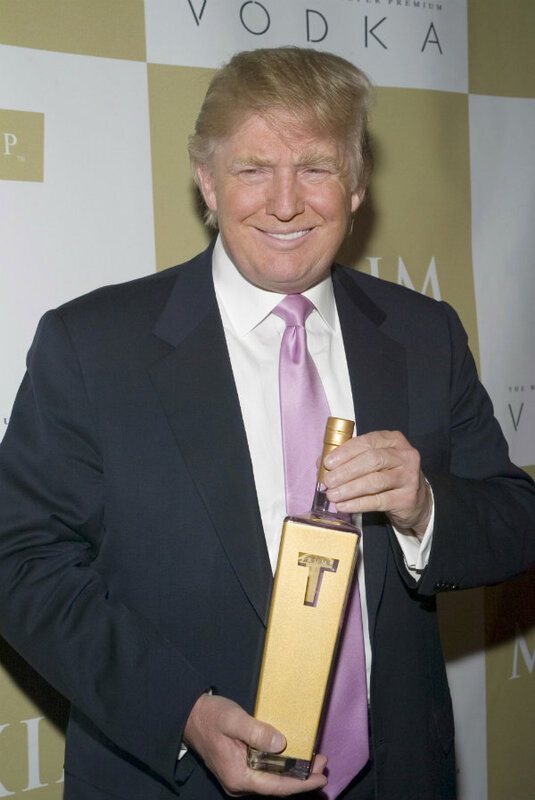 Trump must have been drunk to think his own vodka line would be a success. In 2007, his venture into the vodka industry flopped phenomenally. According to Trump, his collection is just sitting in a warehouse now collecting dust. Maybe giving out some free booze would help you in the polls, Trump. While vodka didn’t work out for Trump, his side career as an actor might help. Check out slide number four to find out.